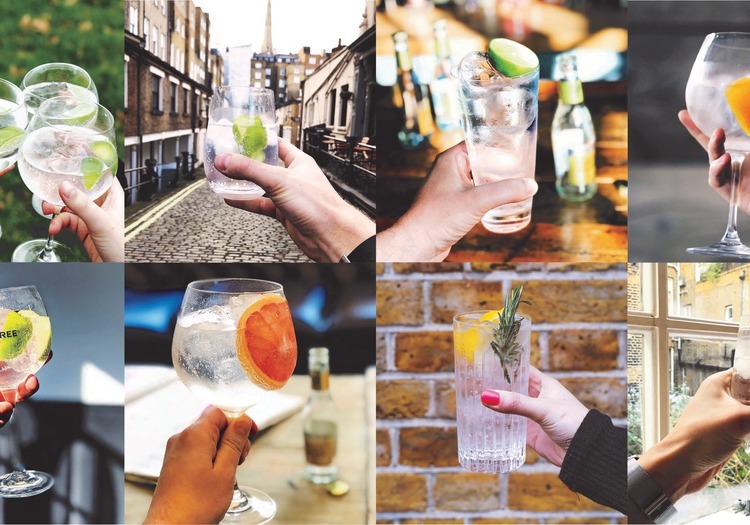 Next time you find yourself G&T in hand, you might be surprised to know that you're holding something of a medical marvel. See, the quinine that gives tonic water its gentle bitterness was also an important anti-malarial ingredient, used for centuries to ward off this deadly disease. Whilst there are still millions affected by malaria today, with continued global support, we could be the generation to end it for good. That's why, this April, we're asking you to join us in the fight to end malaria. For every glass raised on Instagram or Twitter tagging @FeverTreeMixers and #MalariaMustDie, we'll donate £5 to Malaria No More UK.